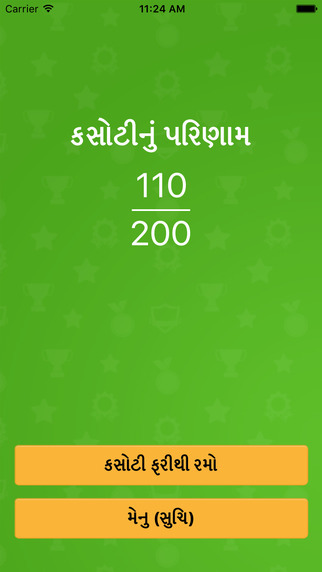 Do you know who is the first Governor of Gujarat? Do you know who is the elder brother of Sardar Vallabhbhai Patel? 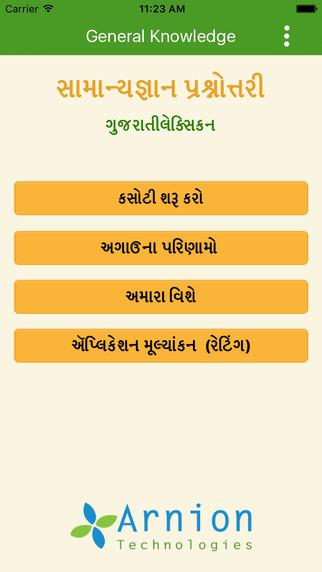 Gujarati Lexicon's General Knowledge Quiz app have many questions which help users to boost their General Knowledge. Start Boosting Your Knowledge & Challenge Your Near And Dear Ones. 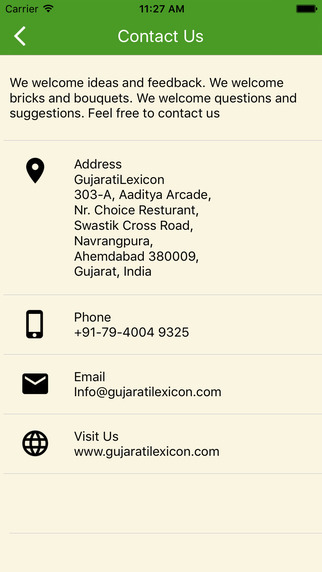 Gujarati General Knowledge Game is managed by GujaratiLexicon & Arnion Technologies.